Trees are fantastic to have as part of your landscape – but only if they are properly maintained. 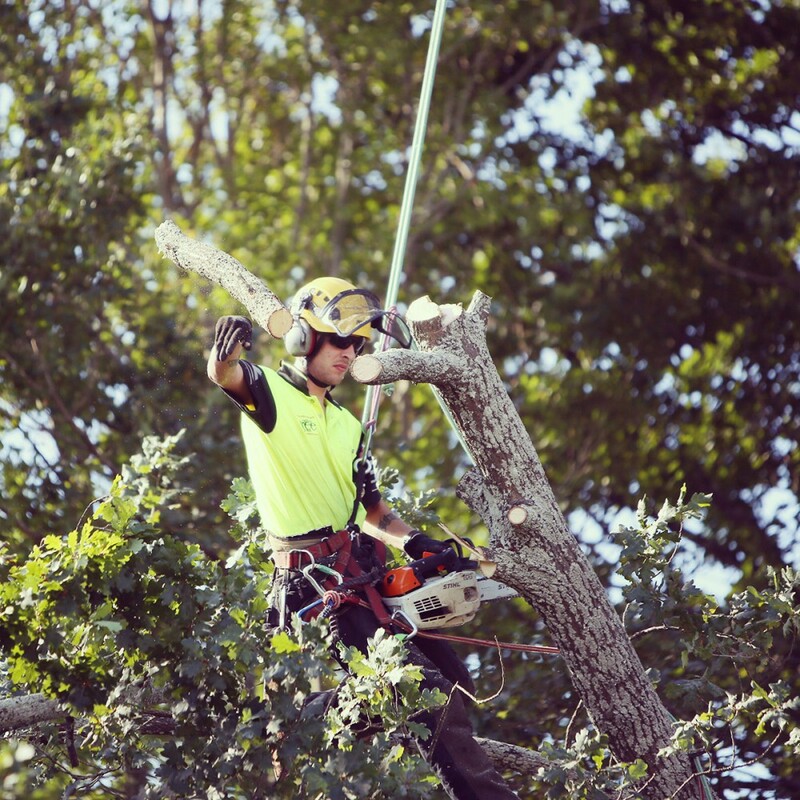 Loving and caring for your trees are what our arborists do best. We use correct pruning cuts to encourage trees to flourish, removing dead, diseased or damaged limbs to let in more light and open up views or simply to maintain the health and safety of your tree. Our arborists are like artists, specially trained to selectively remove branches whilst retaining the tree’s natural shape. Nelson Tree Specialists provide expert pruning solutions, to train climbers and shrubs, and we have a keen eye for straight lines when it comes to keeping hedges tidy.